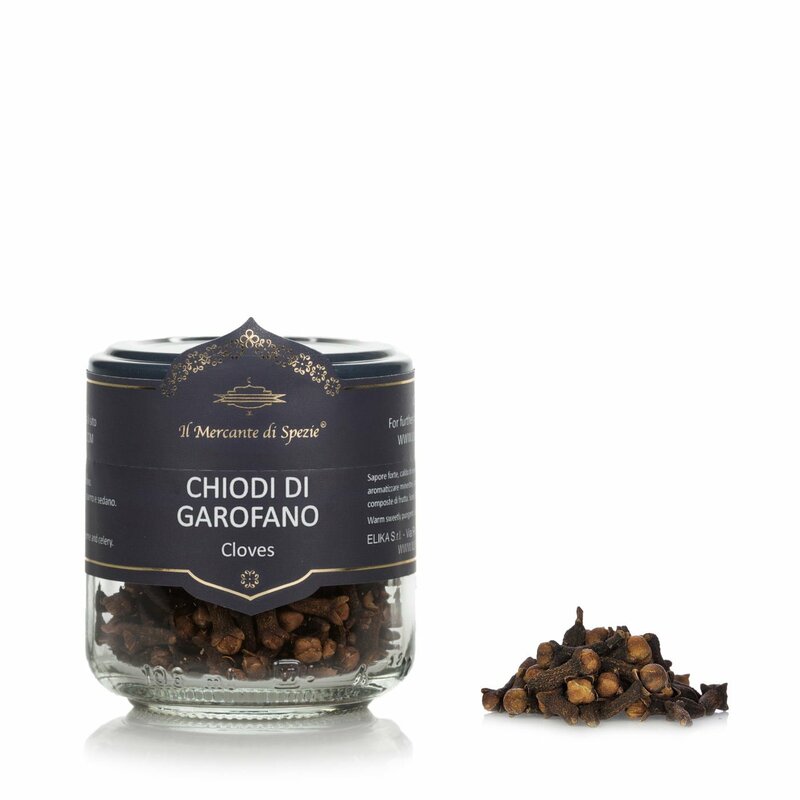 If you're looking to season the classic mulled wine, to flavour meat or to make cooked fruit more original, whole cloves from Il Mercante di Spezie will always give that extra touch to your dishes. This spice comes from the Maluku Islands and are obtained from the unopened buds that are picked and dried under the sun. 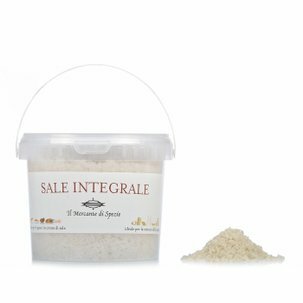 They have an intense and sharp flavour which is a guarantee of taste, quality and refinement. Ingredients Whole cloves. For more information on product labels, please contact our Customer Service department. The information on the labels of the products may vary for reasons beyond our control, therefore, there may be discrepancies between the information on the site and that on the products delivered. Please always check the information on the product before consumption or use.